Multi agency partners from across Wales are travelling to Sweden to learn more about ‘Vision Zero’. The delegation of emergency service representatives and the Welsh Government are visiting the Swedish Transport Administration as part of efforts to explore ways to reduce the number of serious and fatal collisions of the nation’s roads. The delegation hopes to learn more about ‘Vision Zero’ – first introduced in Sweden in 1997. The initiative is summarised in one sentence: ‘no loss of life is acceptable’. During the period 2000-2009 road deaths in Sweden halved. 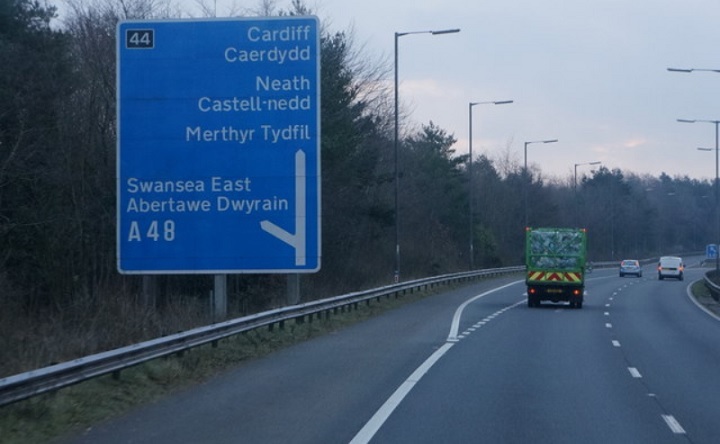 South Wales Police says the Swedish approach – a combination of design, enforcement, communication and legislation – has ‘created a culture where serious or fatal collisions are becoming a rarity’. Figures show that Sweden’s roads have become the world’s safest, with only three of every 100,000 Swedes dying on the roads each year, compared with 5.5 per 100,000 across the European Union. 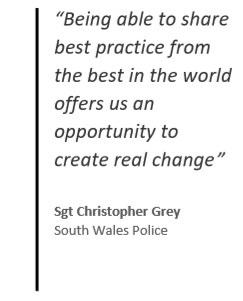 Sergeant Christopher Grey, South Wales Police, said: “Being able to share best practice from the best in the world offers us an opportunity to create real change. “For many years, police forces across Wales have come together with partners to deliver campaigns, operations and interventions, educating road users and taking action on those that break the law. Dermot O’Leary, the Welsh Ambulance Service’s road safety champion, said: “Sweden’s roads are considered some of the world’s safest, and this is a golden opportunity to meet with the authorities to take inspiration from their work and share best practice. “A great deal of work is being undertaken in Wales to reduce road traffic collisions, but even one death is one too many. I was just going by their website Rod, which only referred to loss of life as the vision. I’m puzzled how the authorities seem to think they can influence collisions to be non-fatal, without apparently having, as a more obvious and achievable aim, a reduction in collisions across the board generally, which logically would reduce fatalities anyway. We the motorists should adopt ‘vision zero’ ourselves i.e. zero collisions. to prevent deaths and serious injuries. The ‘zero’ apparently relates to fatalities and not actual collisions which to me, misses the point. On the positive side however, their website does contain this very pertinent and well-observed quote: “We have a very natural fear of heights, but lack the ability to judge velocity”.